In 2011, after years of entrenched fighting between businesses and labor supporters, and months of negotiation in the city council, Seattle’s paid sick-leave ordinance came down to a walk in the park. The bill’s sponsor, councilmember Nick Licata, invited his colleague Tim Burgess, the council’s stalwart fiscal conservative, for a stroll around Green Lake. At that point, few council members were willing to support the bill and Licata was nowhere close to the five-vote majority he needed. 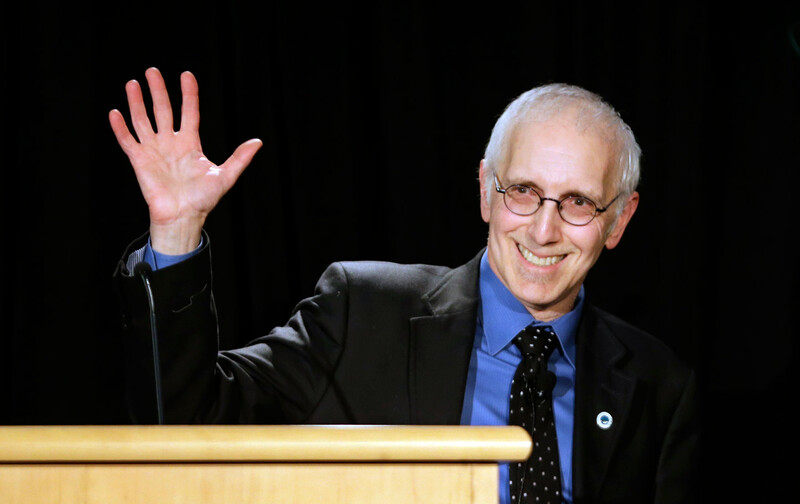 Since his election in 1998, Nick Licata has had his hands in every piece of progressive legislation to pass through Seattle's City Hall. Josh CohenJosh Cohen is a freelance reporter based in Seattle. Follow him on Twitter (@jcohenwrites).